Meet one of America’s greatest theologians. 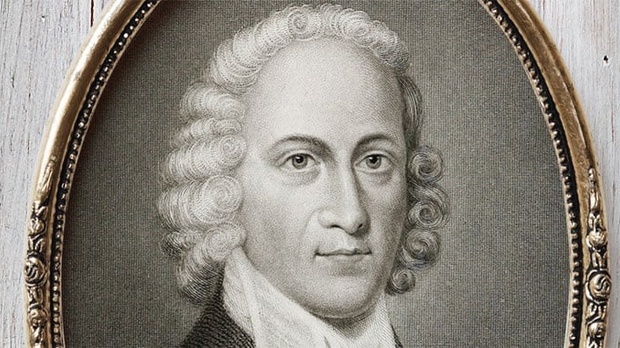 We often romanticize the lives of former saints, considering their lives “charmed.” The life of Jonathan Edwards, perhaps America’s greatest theologian, challenges this tendency. Despite enduring poverty, conflict, rejection, illness, and the death of loved ones, Edwards never failed to trust God’s redemptive purposes for His people. Edwards marveled at the beauty of God’s work in creation and among His people, and no hardship could stop him from expounding it.